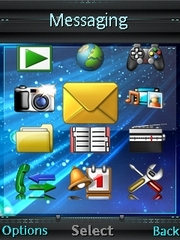 Install these free themes by visiting our WAP site at the location wap.esato.com or download the theme to your PC and transfer them to your phone with Bluetooth, cable or infrared. Read more about Esato content. We have updated our W715 theme section where our visitors now can contribute with themes they have created. It is very easy to upload a theme and a theme preview is generated instantly. 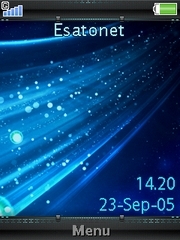 Because of the large number of theme contributions we receive from visitors like yourself, you should see new fresh Sony Ericsson themes here daily..